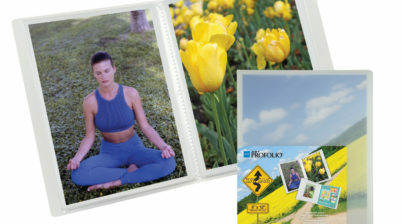 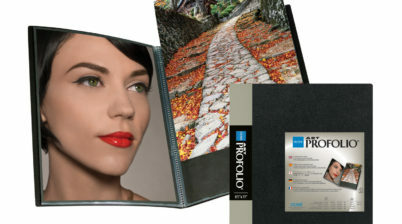 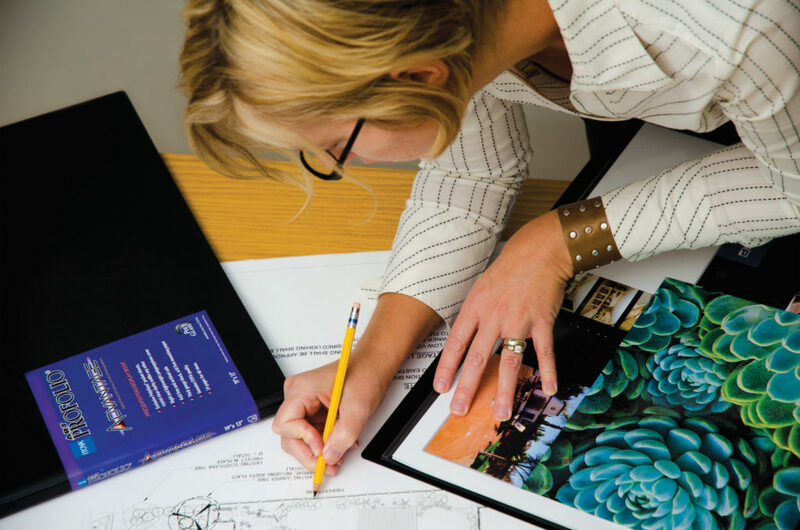 Featuring the same ITOYA-exclusive crystal-clear PolyGlass® pocket sheets used in all Art Profolio® Professional books, the Art Profolio Advantage sports a fresh contemporary look for the ultimate understatement in presentation and storage. 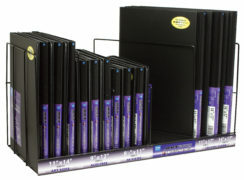 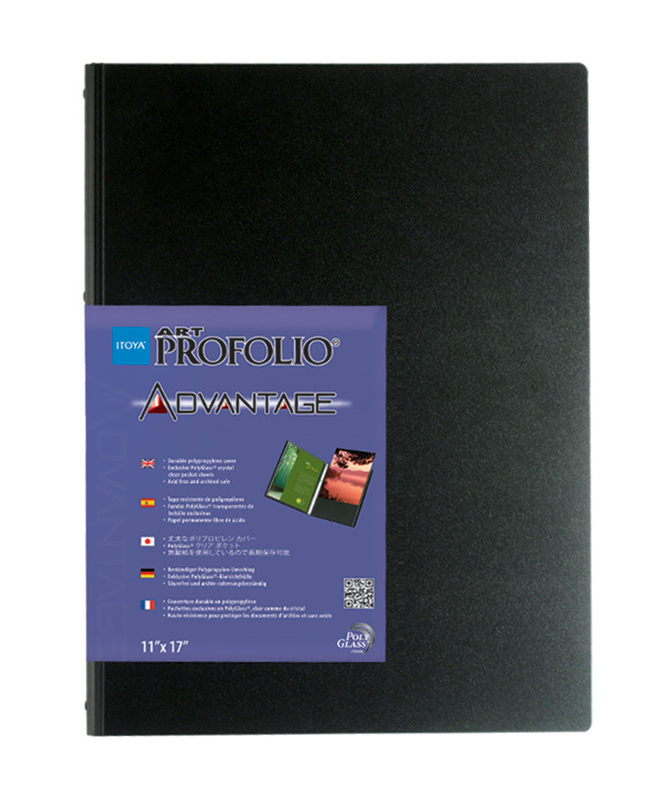 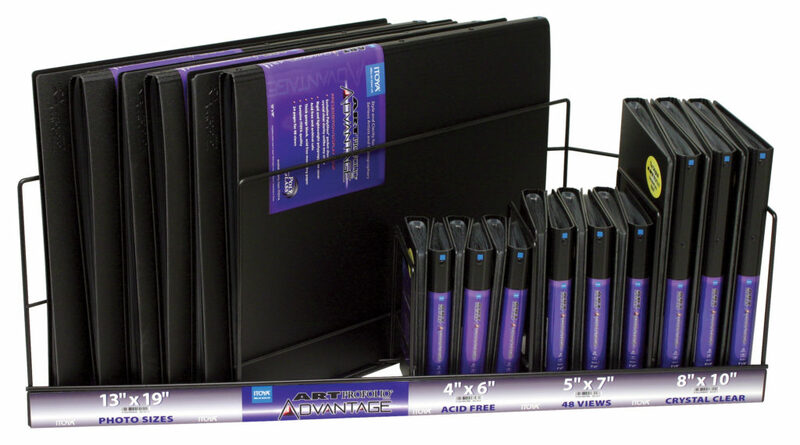 Using a special polypropylene material, the Art Profolio Advantage incorporates a rigid, yet lightweight black poly cover for added durability with easy-to-carry mobility. 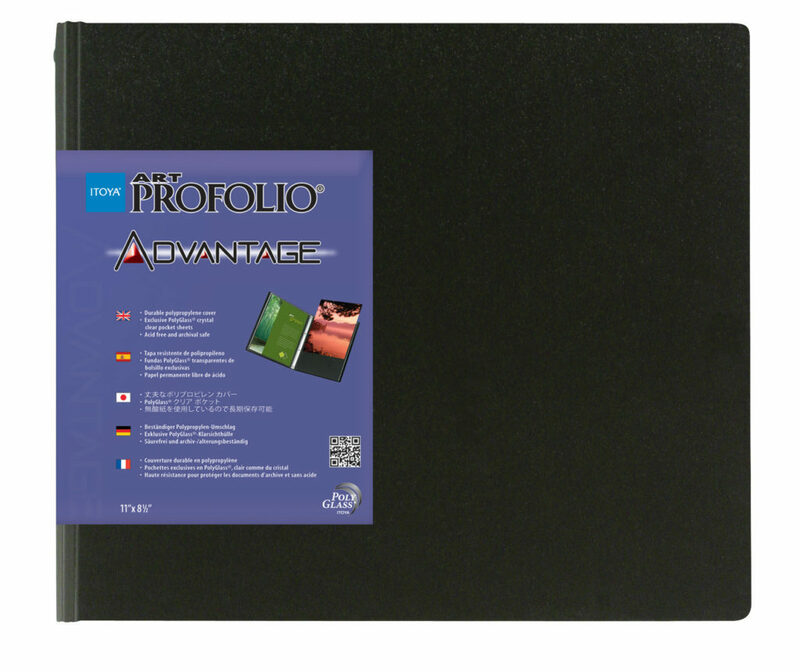 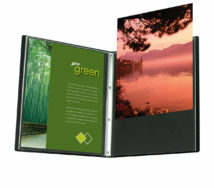 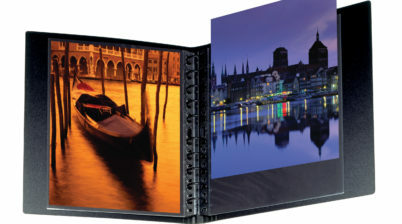 The Advantage, fashioned with a muted texture cover surface, features a multi-fold spine that lies completely flat to ensure that your Photos and Artwork are the stars of your presentation. 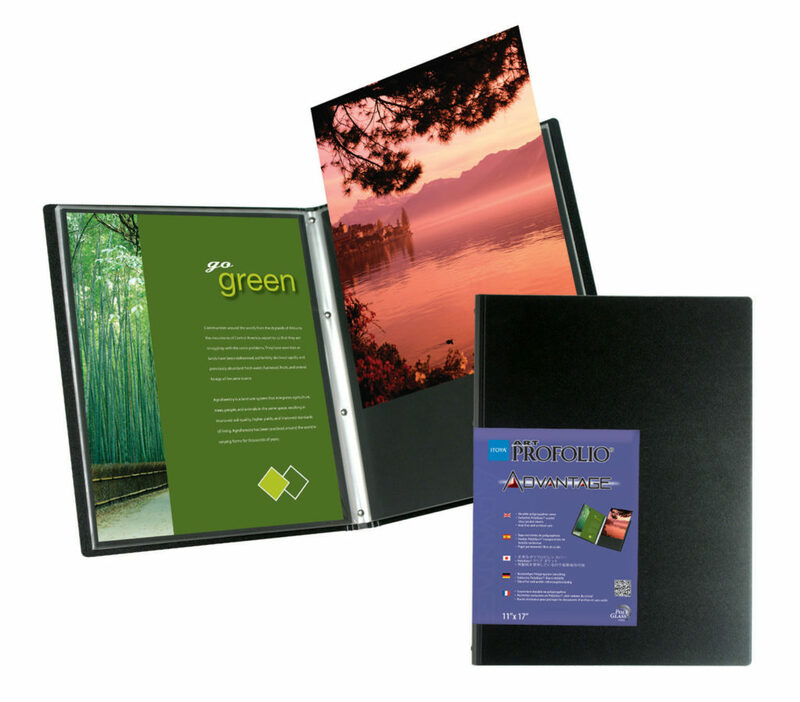 Combining quality, durability and style, the PolyGlass pages are fastened solidly to the cover with black anodized metal rivets giving the Advantage its strength and unique, modern look. 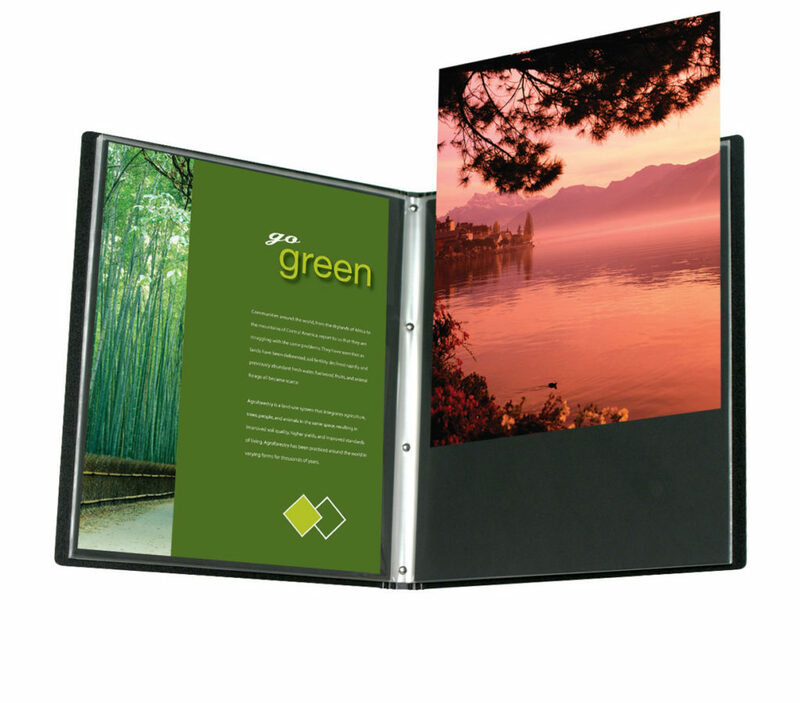 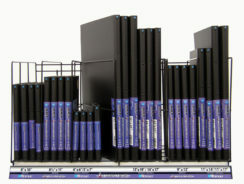 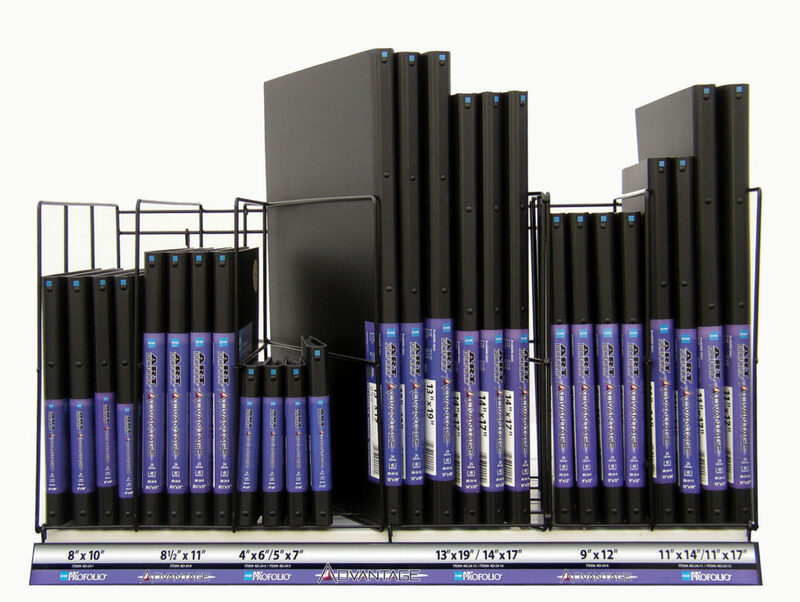 24 PolyGlass sheets allow for up to 48 inserts. 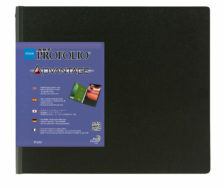 As with all Art Profolio brand books, the Advantage is acid-free and PVC-free with European-sourced acid-free mounting paper.